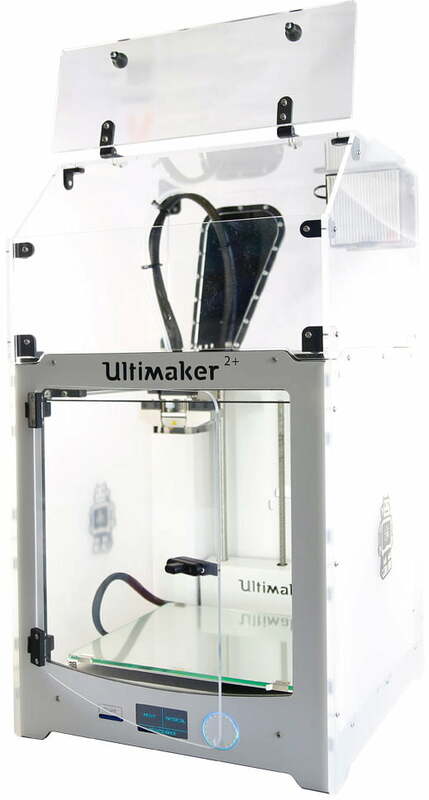 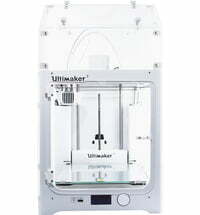 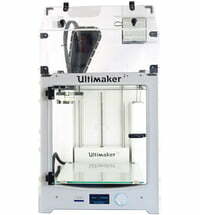 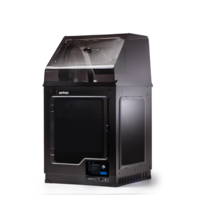 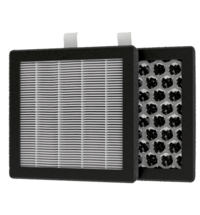 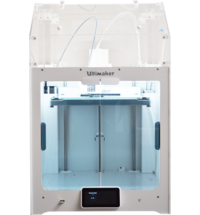 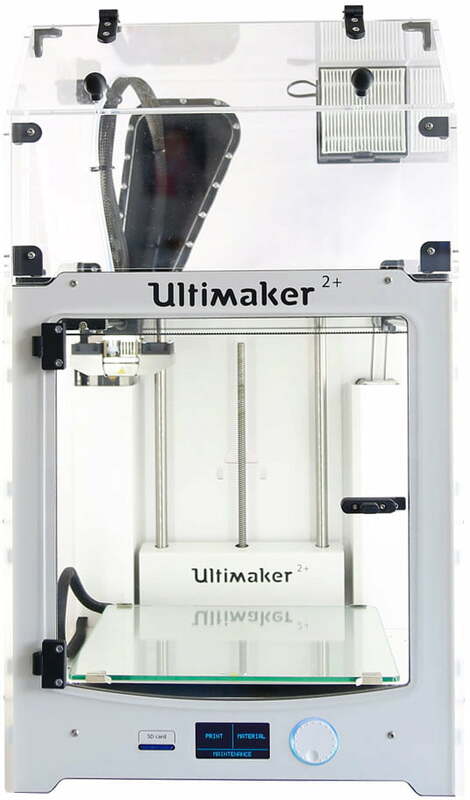 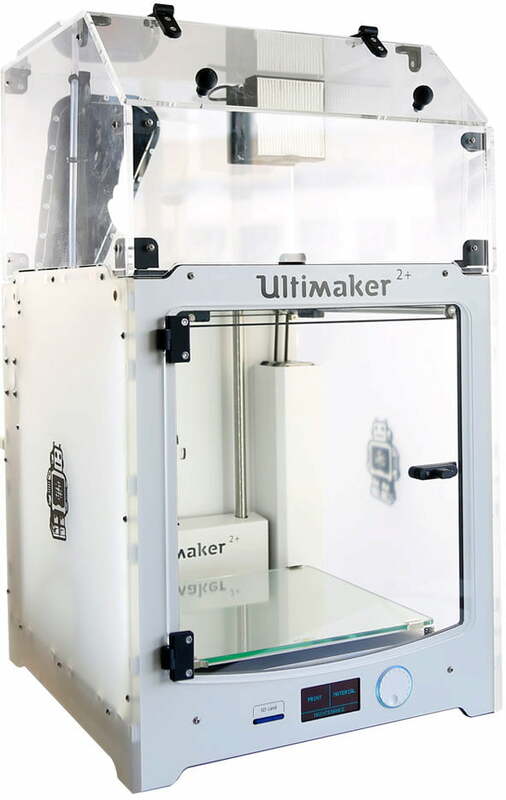 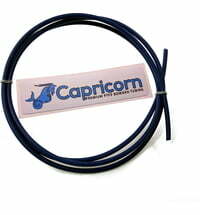 The cover includes a door and HEPA filter compatible with the Ultimaker 2 Extended+. 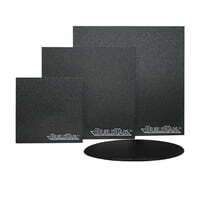 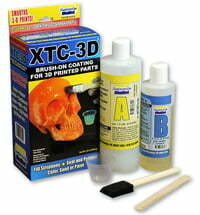 The kit can be assembled and is ready use in about 20-30 minutes. 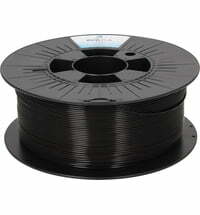 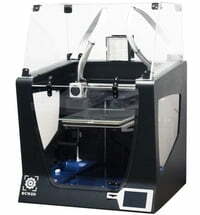 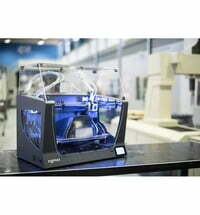 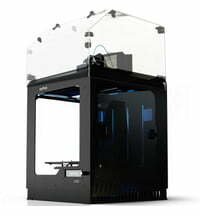 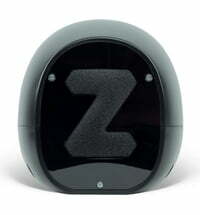 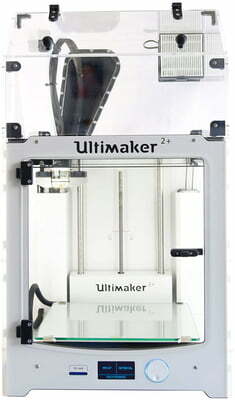 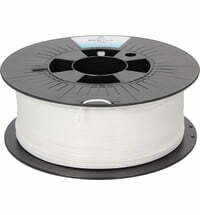 The 3D printer shown in the image is not included.